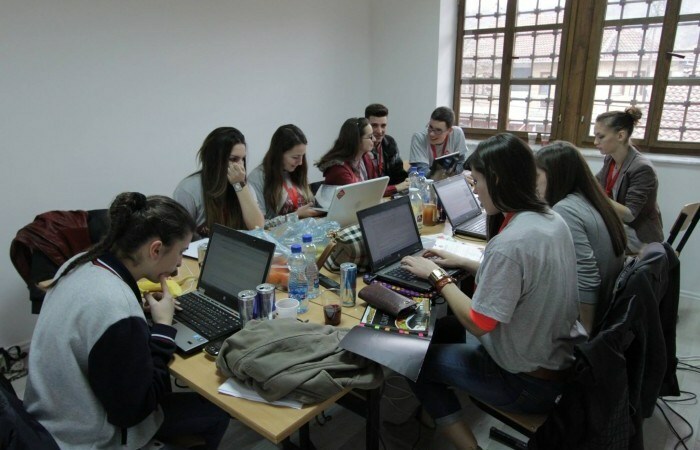 Kosovo’s online presence needs to be well groomed and Wiki Editathon will do exactly that! IPKO Foundation, Girls Coding Kosova and Prishtina Hackerspace are teaming up to bring a Wikipedia meetup which aims to gather all enthusiasts from Kosovo who will edit the current articles, and will also add more content regarding interesting fields of Kosovo on Wikipedia. Wiki Editathon will take place on Saturday, March 19, 2016 at PrishtinaHackerSpace and is a follow-up meeting with all Wikipedians who will reunite from the past two events WikiAcademy I and WikiAcademy II. This one-day activity is also open for freelancers, editors, independent writers, and bloggers who are interested in writing on Wikipedia. This unique connection among members of this community will be established in order to assemble multimedia materials, facts, statistics, and improve the online (virtual) presence of Kosovo. Our new-born country needs to be promoted more in platforms used frequently by the online community, and our duty is to keep the content regarding Kosovo updated. Want to be one of the contributors? Please note that the main criteria to be part of Wiki Editathon experience is only your passion on building a bigger, broader and better Wikipedia. Follow this link to apply. We will not re-invent our history, but we will unite our forces to document it! See you soon! *Food and snacks will be served during the activity.